Nate Craig is a nationally touring headliner and regular at The Hollywood Improv, UCB Theaters (NY & LA) and Nerdmelt Showroom. He'll play Jonah Hill's brother in the upcoming Netflix series "Maniac" and has been featured on MTV's new show "Acting Out". He was a cast member on truTV's "World's Dumbest" and writer for MTV's #1 show "Ridiculousness". 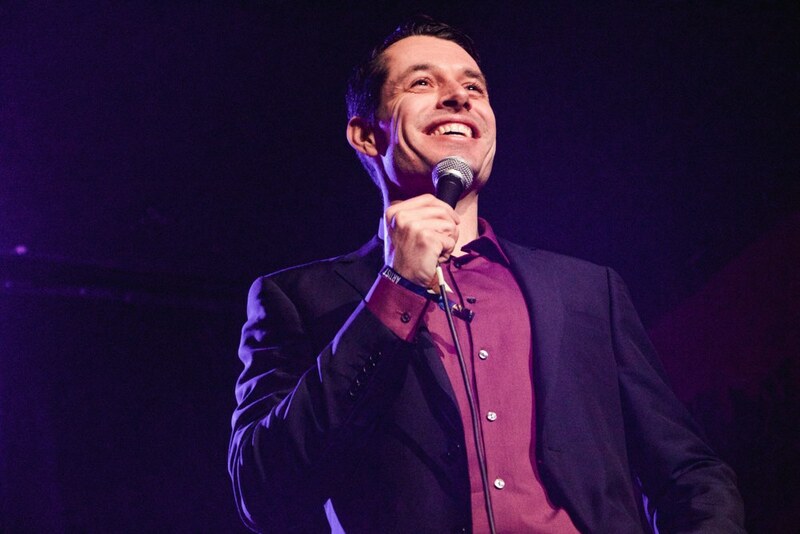 He's appeared on AXS Gotham Comedy Live, Comedy Central's Tosh.0 and "Mash-up" which he also wrote for. His last album Nate Craig "Eggshell" was featured in the Pandora's "Comedy Spotlight" at Pandora.com. He's headlined both the "Laugh Your Asheville Off" and "San Francisco Comedy and Burrito Festivals" and been featured at the RIOT LA, Bridgetown and HBO Las Vegas Comedy Festivals. Nate has performed at the Steppenwolf and European Repertory Theater Companies in Chicago. He's been featured on "You Made it Weird" with Pete Holmes, has written for "A Prairie Home Companion" with Garrison Keillor and has appeared on the "Best of the Bob & Tom Radio Show". Nate has also been featured on the Funny or Die Home page multiple times and done theater tours with Bill Burr. He headlines all over the country and has multiple full length comedy albums available on iTunes and everywhere else.